All of us have an energetic body that supports the physical body. The way in which our energetic body interacts with reality determines our level of psychic energy. 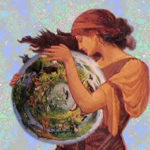 A person’s psychic energy is affected by the quality of their karma and the way in which they interact with other people through their energy body. A person’s energy body vibrates at a certain level based on their past conditioning, or karma. If a person has a great deal of negative karma their energetic body vibrates at a lower level. Those who have performed spiritual practices, in this or a prior life, have cleaned off a portion of their past conditioning. Their energy body will tend to vibrate at a higher level. A person is often conditioned in childhood to interact with others in a certain way through their energetic body. If they grow up in a loving family in which their parents gave them energy then they will feel safe giving their energy to others. If a person grows up around parents who are constantly trying to take energy from them then they may be unconsciously conditioned to do the same thing to others. These are the people that are sometimes referred to as energy vampires. 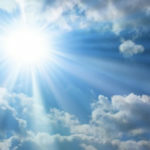 What does all this have to do with psychics and receiving a psychic reading? You and a psychic are going to be interacting energetically during a reading. 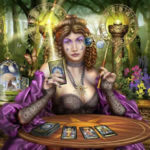 You should be conscious of both your own energy and the energy of the psychic giving you a reading. 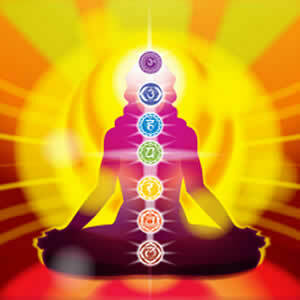 A good psychic has opened, at least to some degree, the sixth chakra of their energetic body. Through this opening they have the ability to access your energy and the energy planes in order to provide a psychic reading. If they have done spiritual work their energetic body will resonate at a higher level and you will enjoy being in their company. 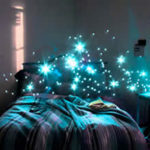 If you are in the presence of a psychic, or any person for that matter, and feel uncomfortable with their energy then their energetic body is vibrating at a lower level and they may be taking energy from you. You don’t want someone’s psychic energy affecting your own. You would be wise to find another psychic that you feel more comfortable being around. When you meet a psychic for the first time then be mindful of your own energy and how their energy affects you. 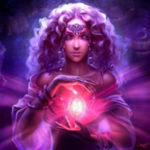 You can protect yourself from other people’s energy, including a psychic’s energy, through certain energetic practices. You can ground your energy by imagining roots growing from your body into the ground. You can also protect yourself by imagining that you are surrounded by a barrier of white light. 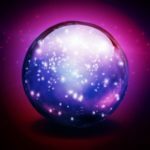 As you become comfortable with a psychic you can let your guard down a bit so they can gain easier access to your energetic system in order to provide a more insightful reading. 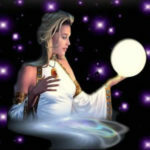 Learn to trust your energetic feelings and intuitive guidance when choosing a psychic in San Diego. Allow yourself the freedom to receive readings from several psychics until you find one that provides useful insights and has positive psychic energy.